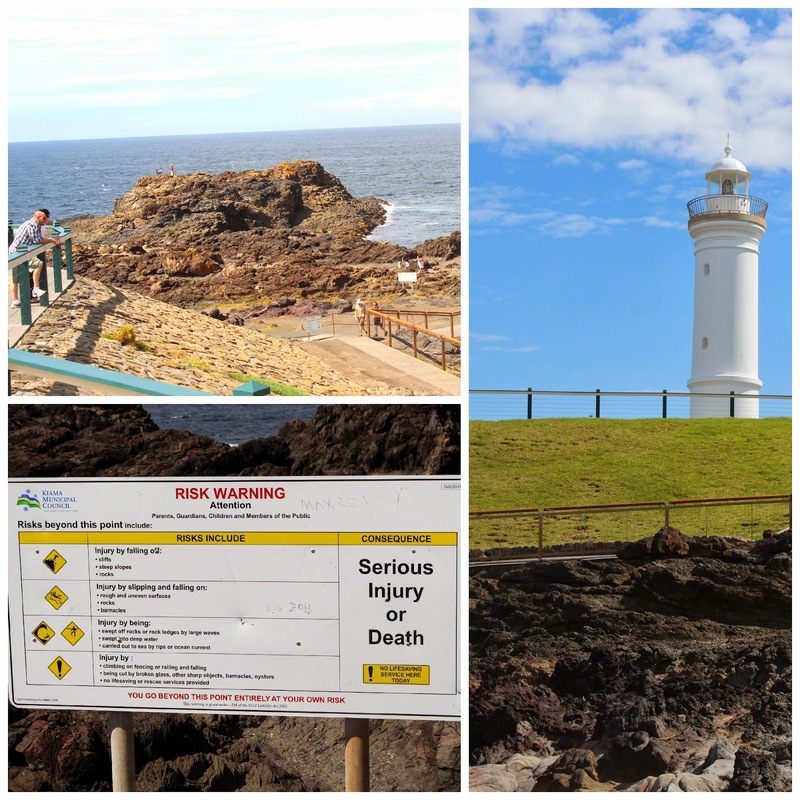 The south coast of New South Wales is well known for it's natural beauty and I was reminded of that last weekend, when we stopped at Kiama for lunch, en route to a weekend away with friends, further south. 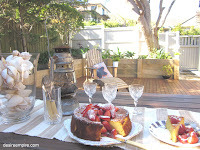 I was keen to stop in Berry, but Mr Beach House loves doing the opposite of what I ask and so Kiama it was. As much as it pains me, I have to concede this time anyway, his choice was definitely on the money. 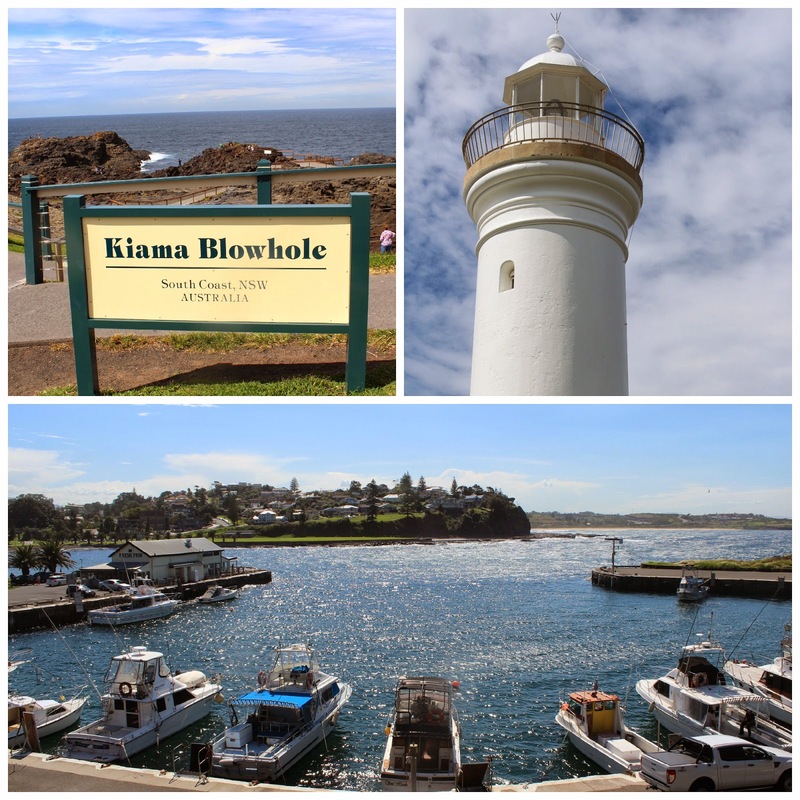 Famous for its blowhole, Kiama is very much more than an eroded opening in a coastal rock shelf. So very much more. 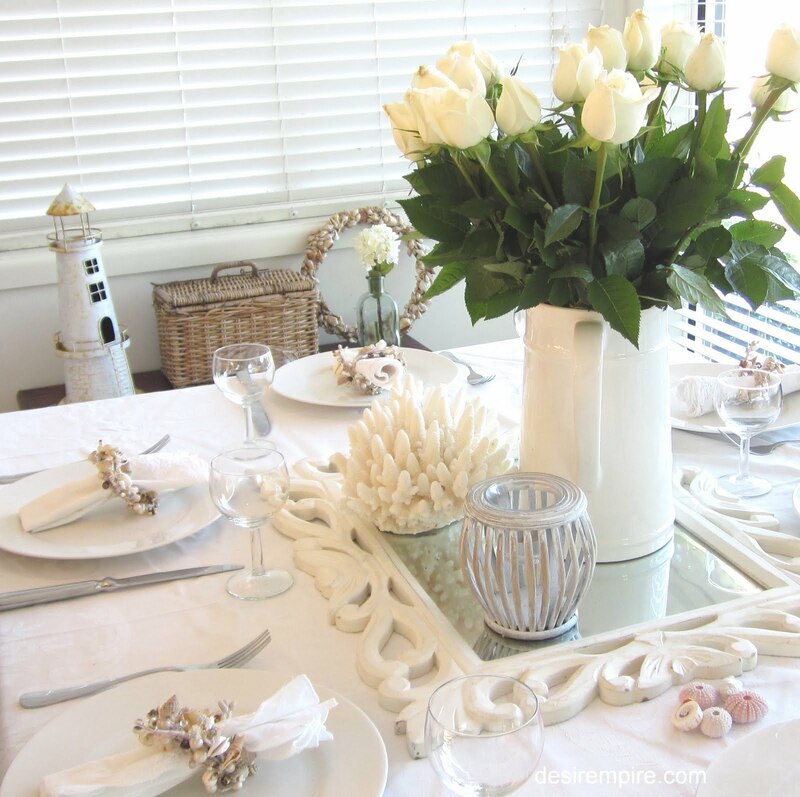 Showcasing lovely homewares stores, smart cafes, stunning coastal vistas, great diving and fishing and surrounded by surfing beaches, this is a town I want to spend some more time in. I also think a community which keeps its public buildings in mint condition, says alot about the kind of place it is. 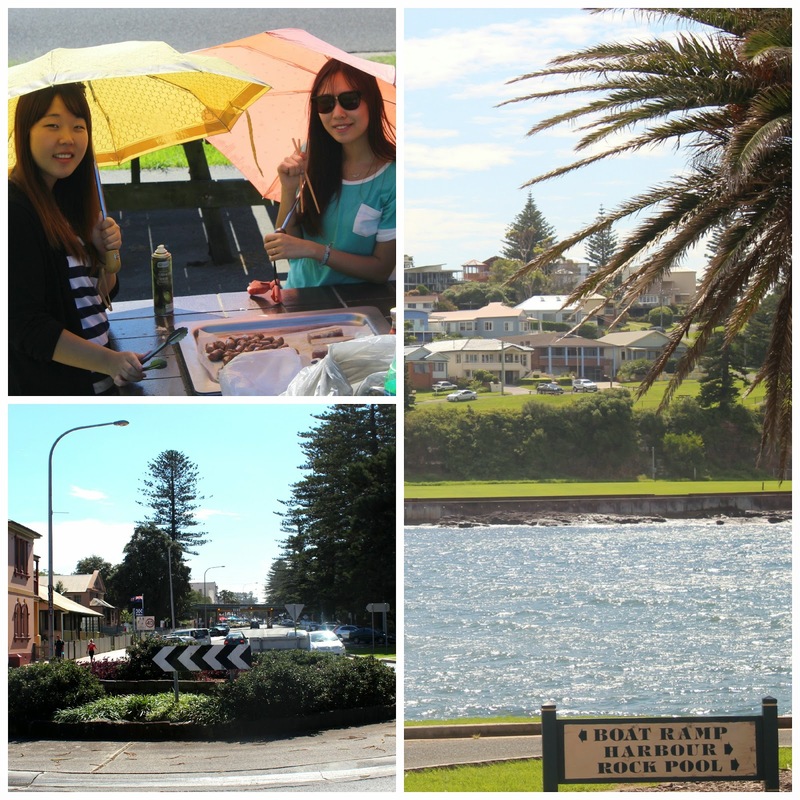 I am very much looking forward to going back there for a whole weekend, just to explore the beauty of Kiama. 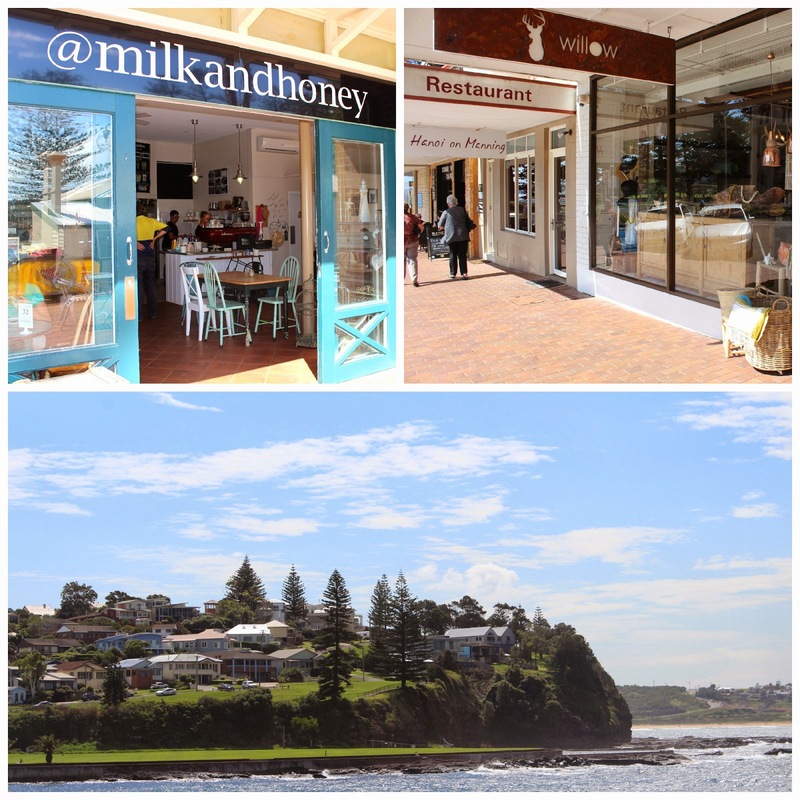 Everything you need to know for a great day out in Kiama is down below. These girls let me take their photo cooking an Aussie BBQ with chop sticks. 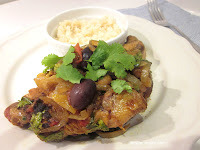 The Australian 'melting pot/fusion' metaphor, was not lost on me. then there is no stopping him. 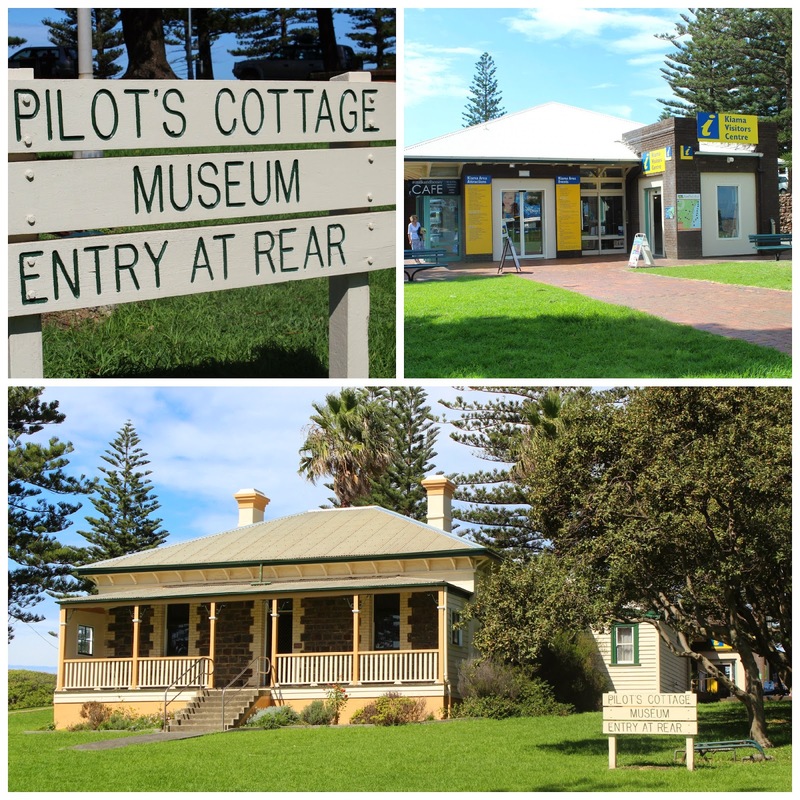 The Pilots Cottage Museum is located next to the Kiama Visitors Centre on the Headland. 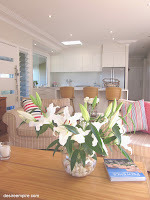 The lovely Pilot's cottage was built by a forebear of Andrew Ettingshausen, of football fame. A fact, which the charming curator seemed very proud. It was a beautifully crafted cottage inside and out and suggests the harbour pilot had a very distinguished role in the community. They don't build banks like they used to. 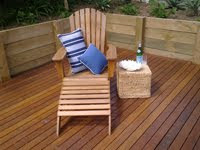 Distance from Sydney CBD: 120km from central Sydney and about 1.5hrs by car along the Princes Hwy. Or take the coastal road along Grand Pacific Drive. 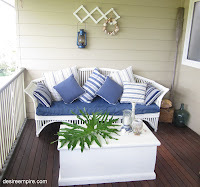 The vibe: Think pretty coastal township with lots of historical buildings, lovely walking tracks and promenades, viewing platforms over the blow hole, sidewalk dining and cute shops. 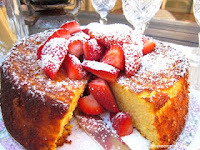 Restaurants: Offering a good range of cafes and restaurants. The pick of the bunch is Hanoi on Manning, described as "Some of the best Vietnamese on the planet", by a friend of mine. Views: Magnificent in every direction. 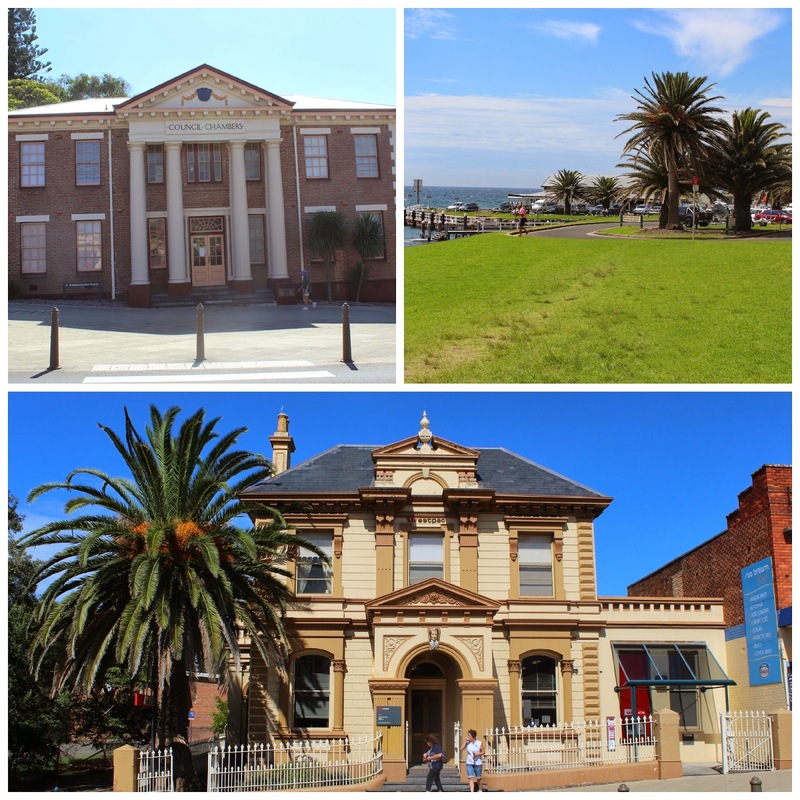 Other attractions: The Pilots Cottage Museum, highlighting the local history of Kiama and some famous people who have called the town home. Not the least of which is writer, Charmian Clift. Entry fee was $6 per family of 4. Golf, fishing, diving and tennis at the Blowhole Tennis Courts. 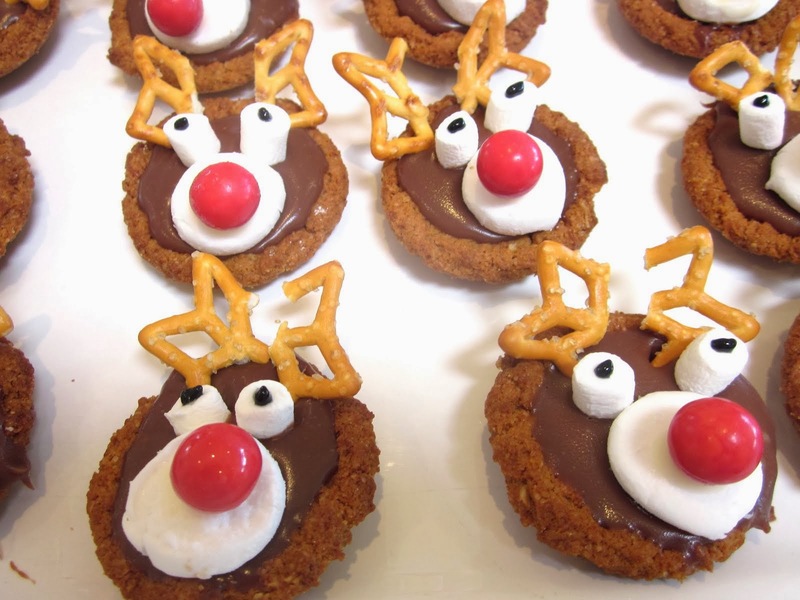 General arts, crafts and collectables market on 3rd Sunday of each month 9am-3pm. 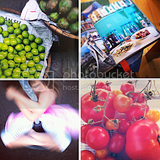 Produce market on the 4th Saturday of each month 8am -1pm both at Black Beach Terralong St, by the headland. 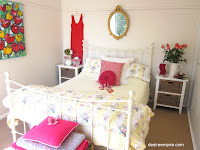 Homewares Stores: My pick, DeerWillow at, 12 Manning, Kiama, is a beautiful store and there are many more homewares stores to tempt serious home makers in Kiama. 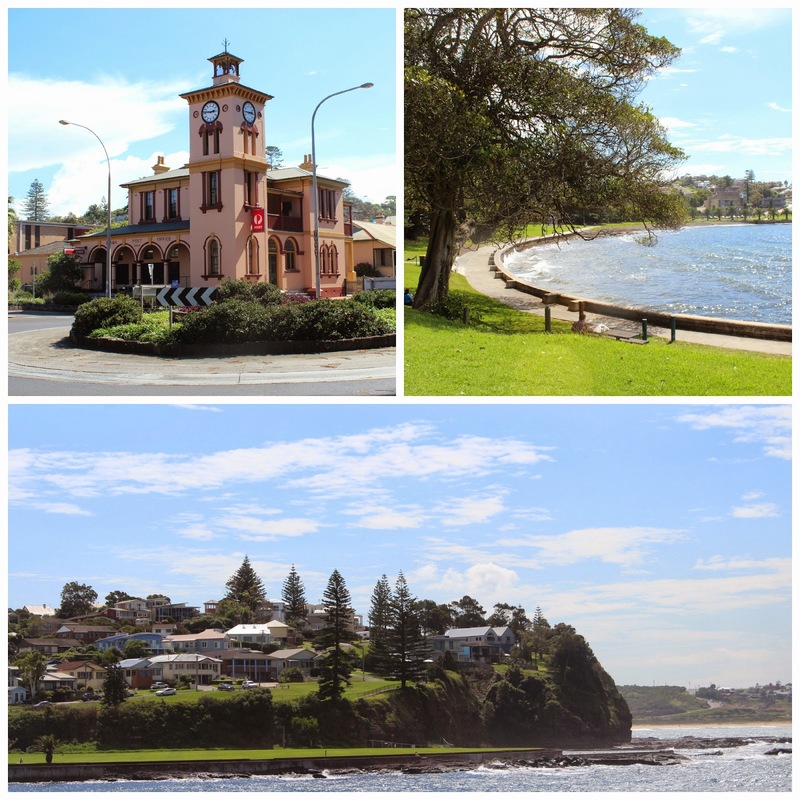 In general: Kiama comes from an Aboriginal work, meaning "place where the sea makes a noise". Although the blowhole was not really blowing on the day we were there, it did get noisy as the swell rose towards the hole. If you would like to see the hole blowing at its best, choose a time at high tide, on a day with a big swell to visit. 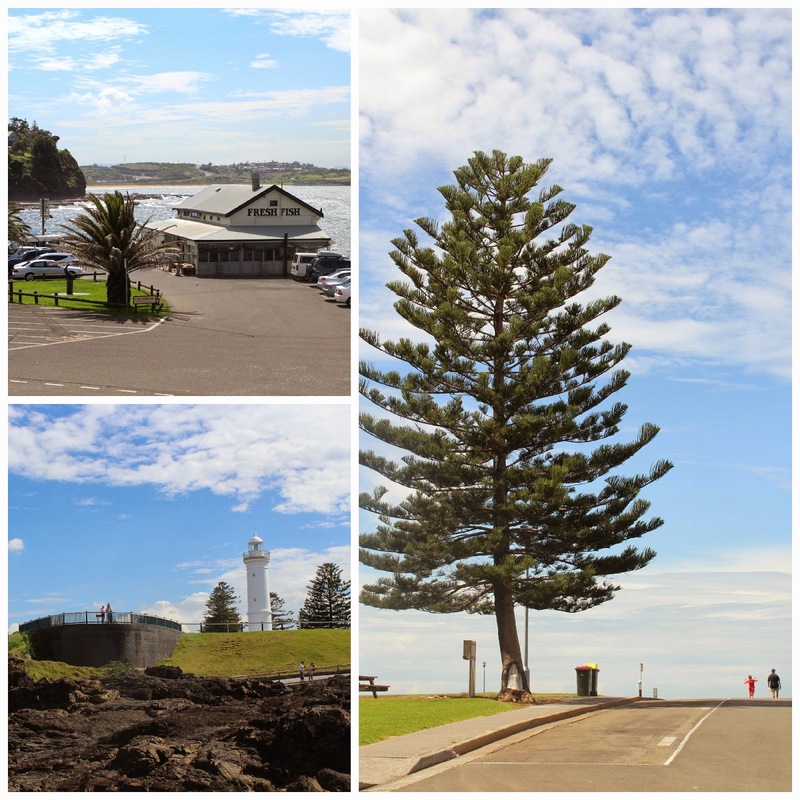 In all other ways Kiama is a peaceful, well maintained seaside town, with more than enough attractions to keep everyone happy and entertained for a day trip, or a weekend visit. Fantastic post Carolyn, I would love to read about a whole weekend there. I have meant for ages to go and stay at the Easts Caravan Park there as friends used to rave about it years ago. Will link to this post in my Friday round up. 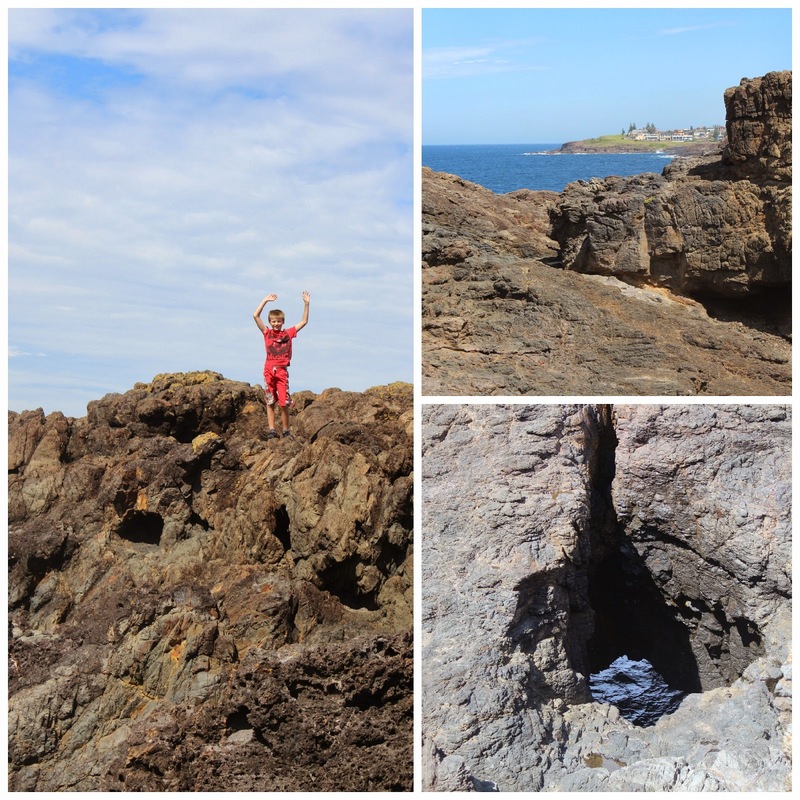 Ashamed to say we have driven through Kiama a million times and never yet stopped to see the blow hole... must do it. Yes you would love it. De la vie, du bonheur se dégagent de l'ensemble de vos photos. 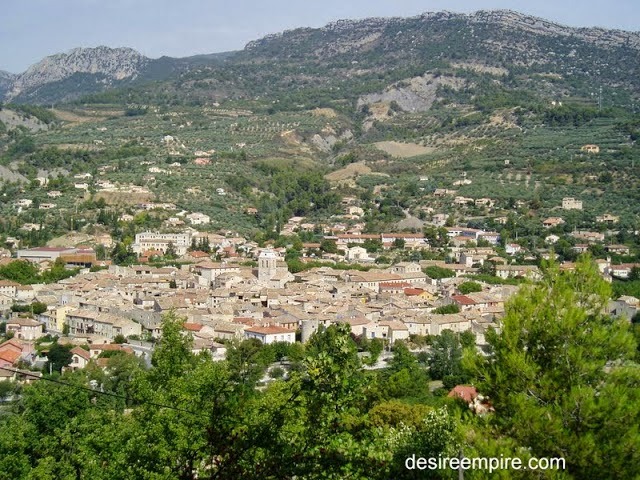 Une destination qui me tente... Prochainement peut-être ! These are beautiful images that you posted but I wish you had posted a photo of the blow hole in action. Funny...I have a husband that likes to do the exact opposite of what I think too Carolyn...if I go right you can bet Michael will go left. 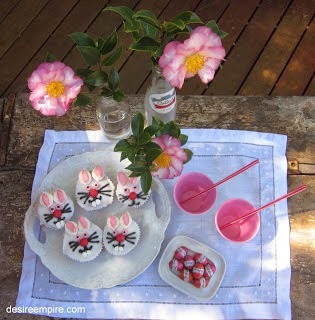 I laughed when I read this blog. This is truly what I love about living in Australia. 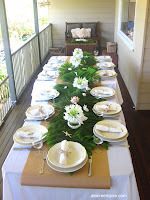 Places like Kiama and other harbour towns are just so acessible and at a short distance away from the city. No matter how long you've lived here, there's always somewhere new to go if you take the time.